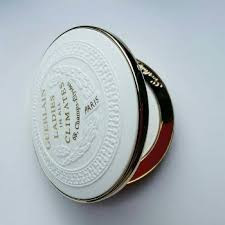 As part of the Guerlain Makeup Holiday Collection 2018 the famous French perfume, cosmetics and skincare house introduces a compact powder in a very beautiful vintage packaging, dedicated to the 190th anniversary limited-edition Ladies In All Climates Powder! Founded in 1828, in Paris, France, Guerlain is among the oldest cosmetics houses in the world. This year, the house of Guerlain celebrates its 190th anniversary. To mark the special occasion, Guerlain will be releasing a limited re-edition of its historical Ladies In All Climates Powder. Guerlain’s legendary powder was first launched in 1897, “the Ladies in all climates powder which was intended to illuminate and refresh the complexion. At the Impressionist painters and photography, Guerlain wanted to capture the elusive atmospheric variations. New transport available to women traveling in all latitudes and Guerlain continued to expand worldwide. It was then apply to all women, whatever they are, wherever they are. Ladies In All Climates was a natural evolution of the product. Sun exposure was taboo at the time, so the powder was formulated to help women retain their pale coloring after being in the sun of the French colonies”. 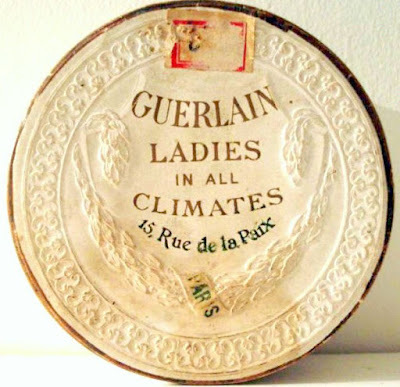 As the name suggests, Guerlain’s Ladies In All Climates Powder was specifically formulated to help ladies retain their fashionable, pale complexion, even while relaxing at the sun-drenched French Riviera, or visiting any of the exotic French colonies. The powder was marketed as an absolutely harmless complexion illuminator that doesn’t affect the skin, so gentle that it could be used alongside any medical treatment, even with sulphurous baths. 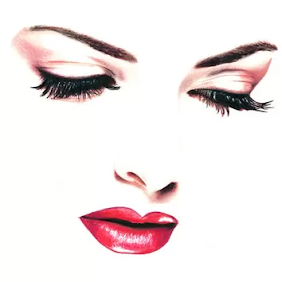 The powder was originally available in four shades: White, Rachael, Pink, and Flesh. 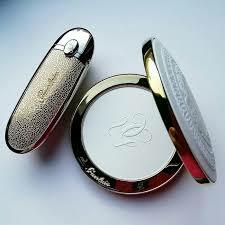 In 2013, Guerlain reissued the iconic powder in a strictly limited edition of 400 numbered pieces. 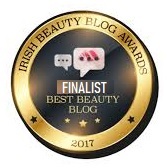 This year, Ladies In All Climates Compact Powder will be issued in a universally flattering translucent shade designed to mattify, illuminate and create a soft focus effect, it arrives in a compact form, available from November 2018 as part of the Guerlain Holiday 2018 Collection.